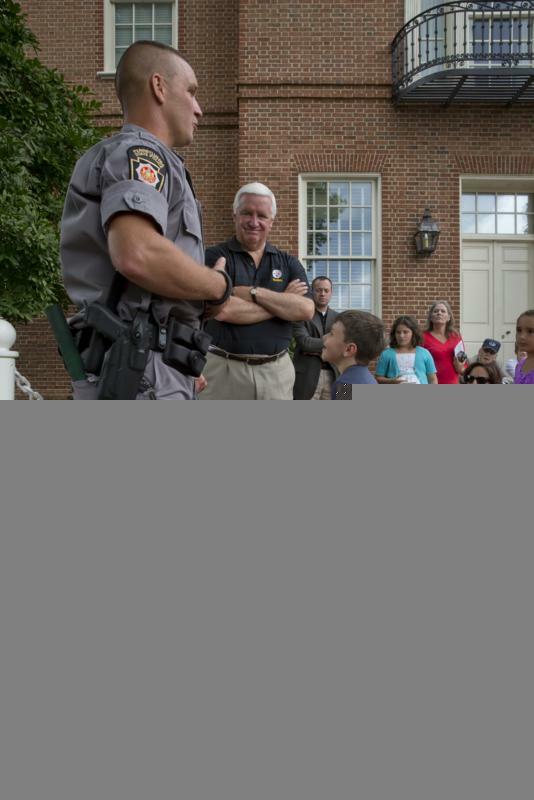 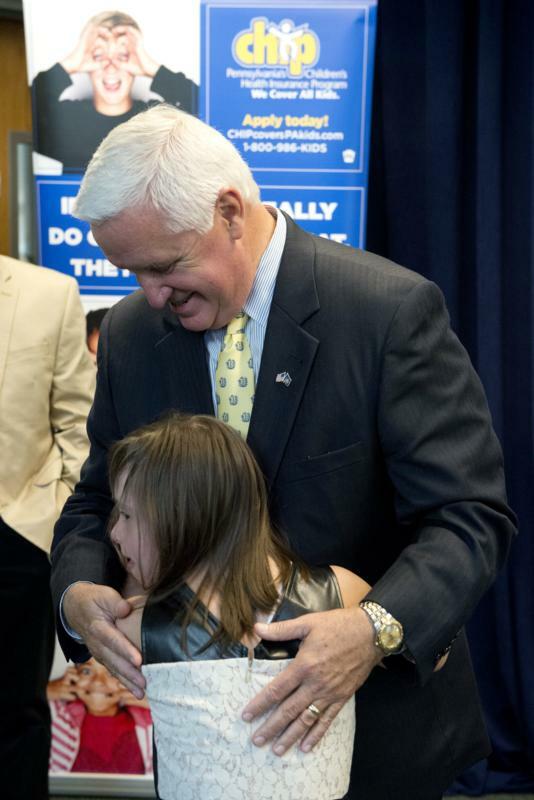 Governor Corbett reacts to NCAA decision. 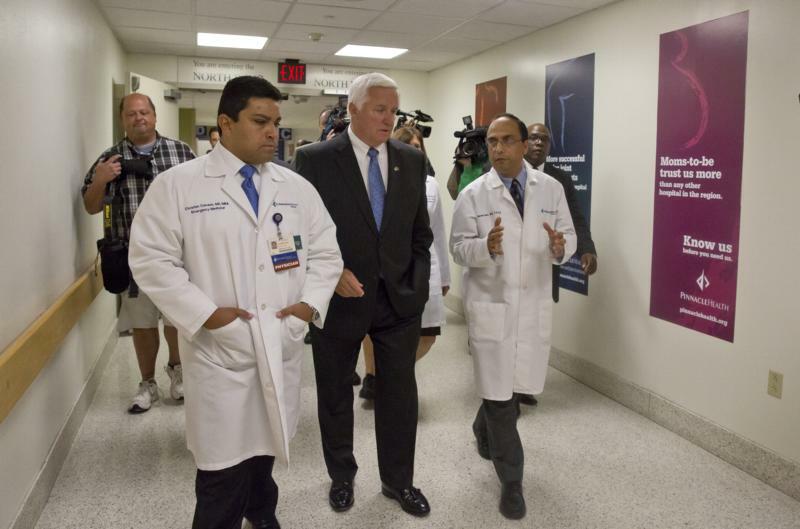 NCAA decides to lessen sanctions against Penn State. 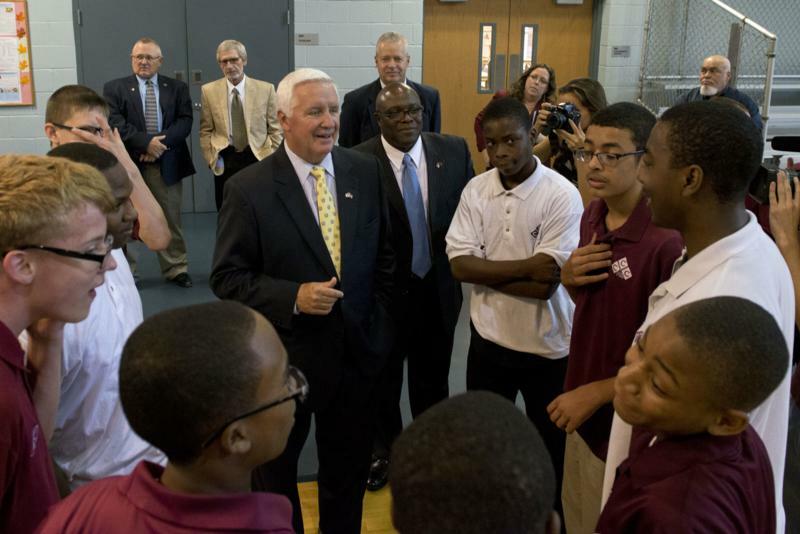 Pittsburgh - Governor Tom Corbett toured and visited with ninth and tenth graders at the Estelle S. Campbell Boys and Girls Club today in Pittsburgh on his most recent stop of his Healthy Pennsylvania tour, asking all partners to join him in enrollment and outreach efforts to get all Pennsylvania children insured. 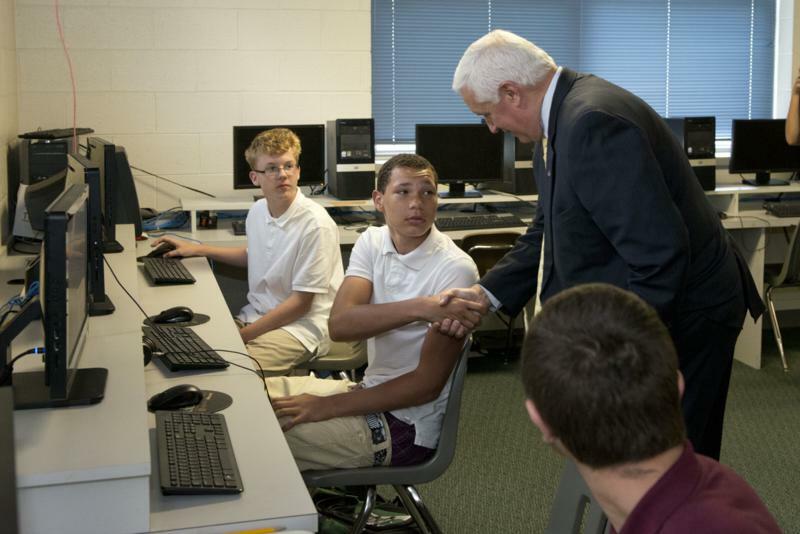 Governor Tom Corbett toured and visited with ninth and tenth graders at the Estelle S. Campbell Boys and Girls Club today in Pittsburgh on his most recent stop of his Healthy Pennsylvania tour, asking all partners to join him in enrollment and outreach efforts to get all Pennsylvania children insured. 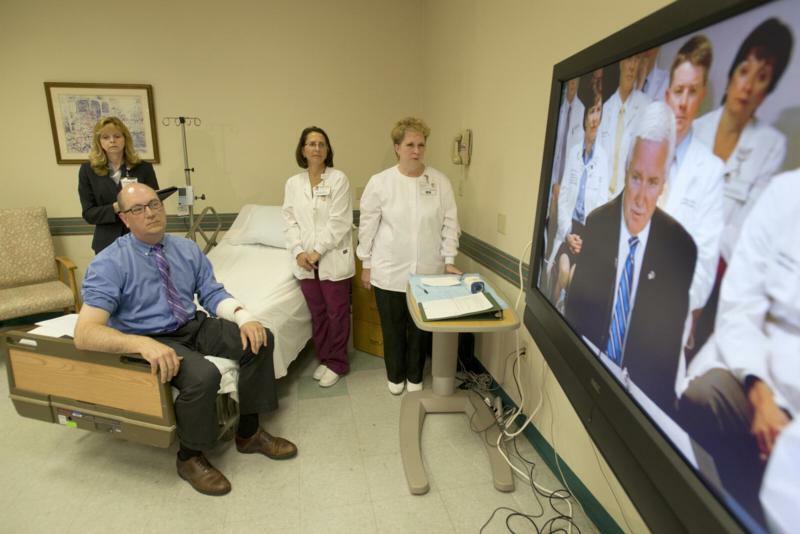 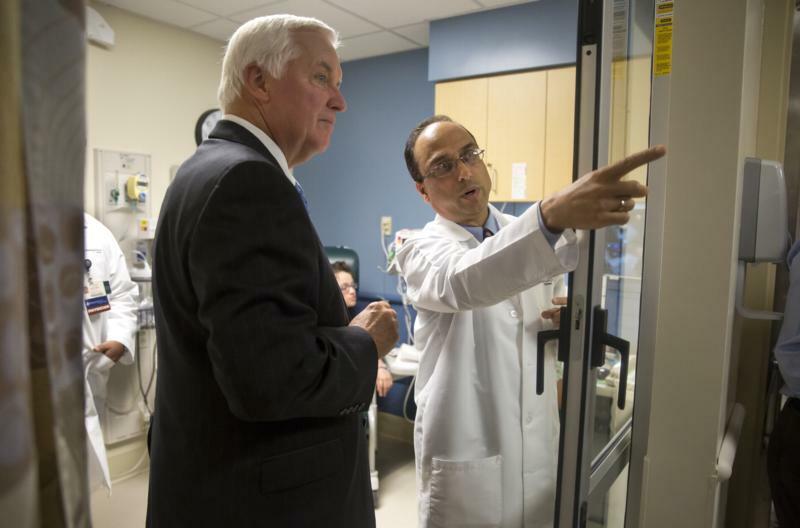 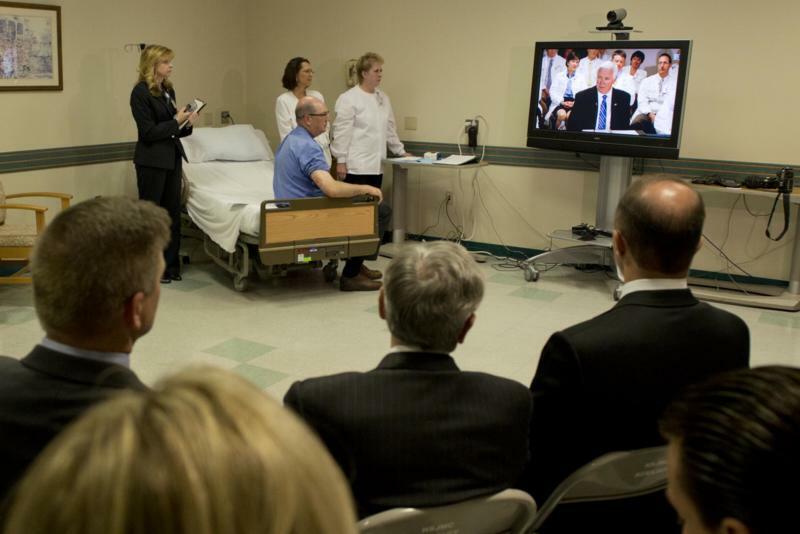 Allentown - Governor Tom Corbett visited Lehigh Valley Hospital-Cedar Crest today and participated in a telemedicine demonstration as part of a four-day tour across the state to roll out his Healthy Pennsylvania plan. 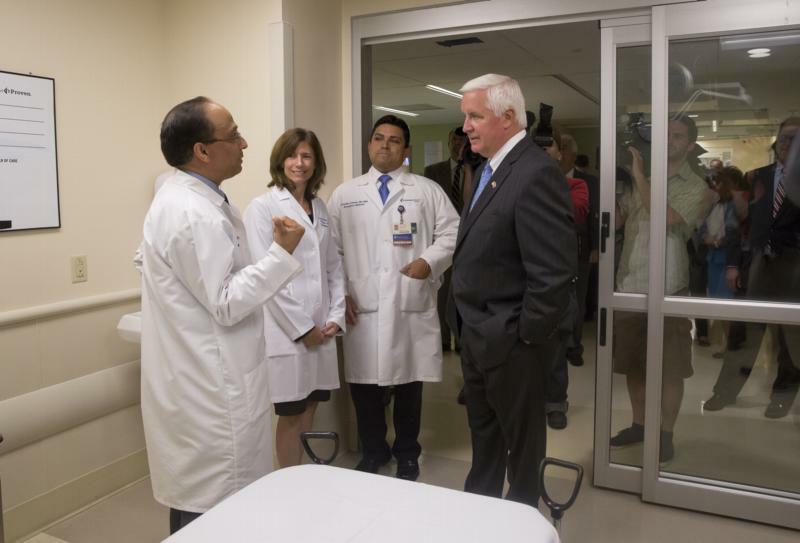 Governor Tom Corbett visited Lehigh Valley Hospital-Cedar Crest today and participated in a telemedicine demonstration as part of a four-day tour across the state to roll out his Healthy Pennsylvania plan. 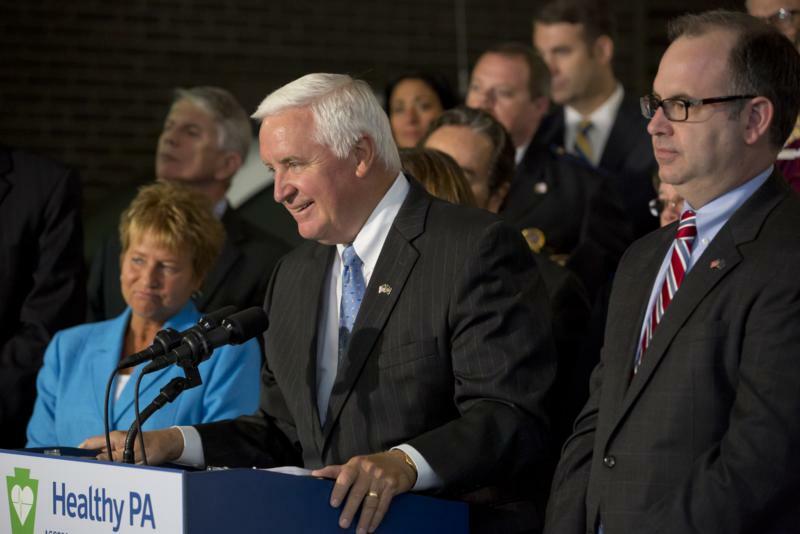 A close-up look at how DEP Bureau of Laboratories delivers timely analytical information to support Pennsylvania's environmental protection programs. 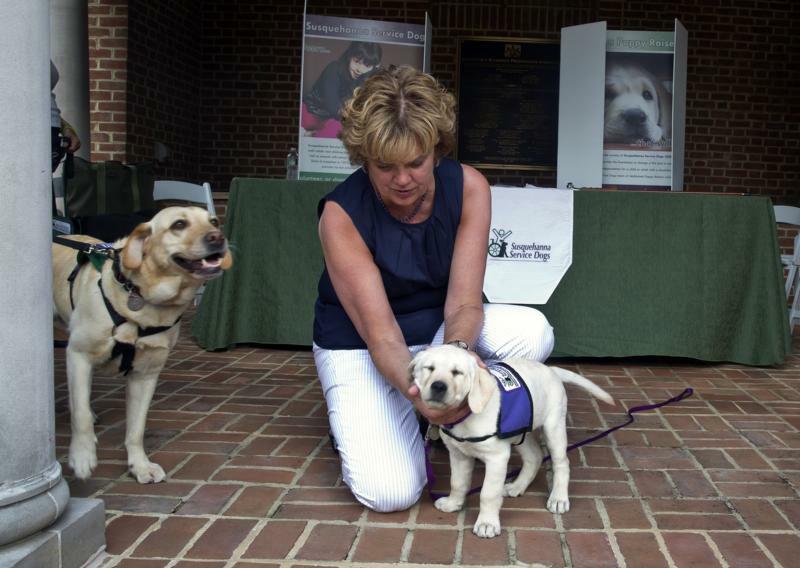 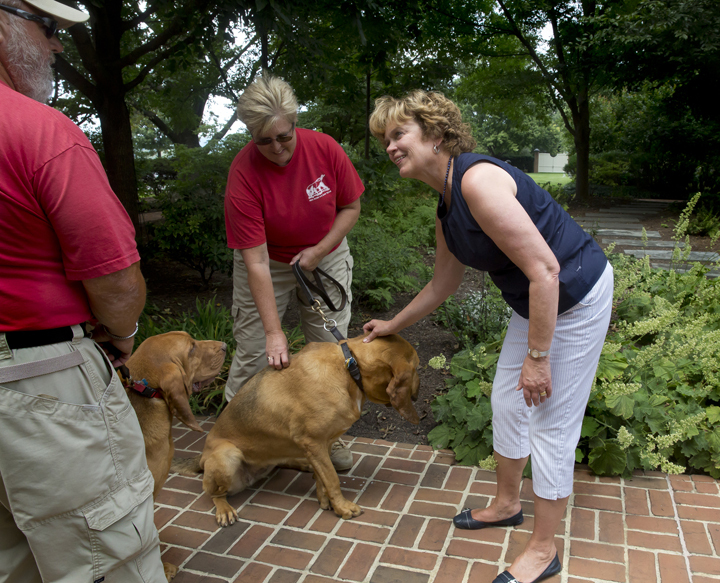 Final "Second Sunday" Event Will Highlight "Man's Best Friend"
Harrisburg - Pennsylvania First Lady Susan Corbett today hosted the public at the Governor's Residence in Harrisburg for the city's annual Gallery Walk. 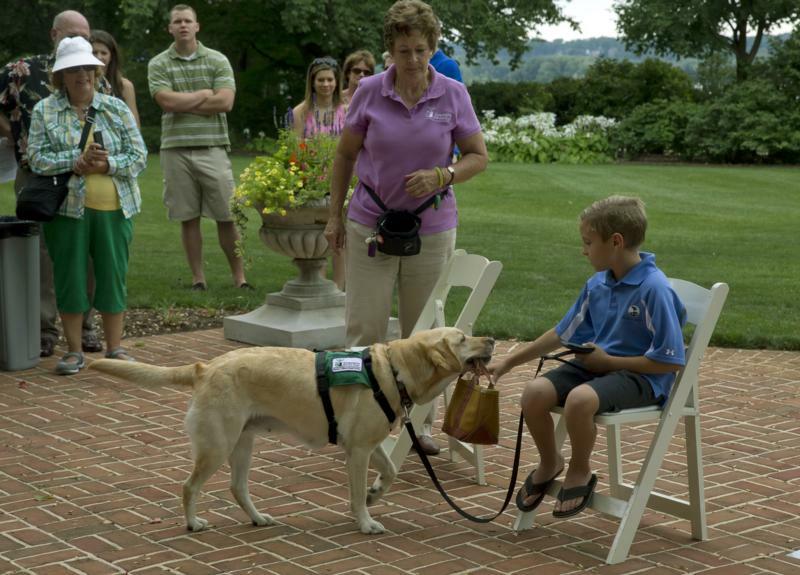 The event is part of the "Second Sunday" series and featured canine art, live demonstrations and other dog-related programming. 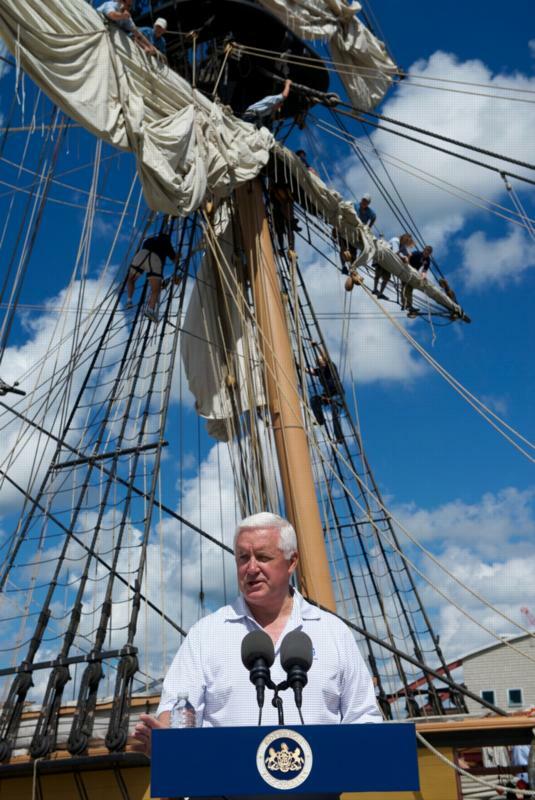 Governor Tom Corbett and First Lady Susan Corbett served as Grand Marshalls of Tall Ships Erie Parade of Sail. 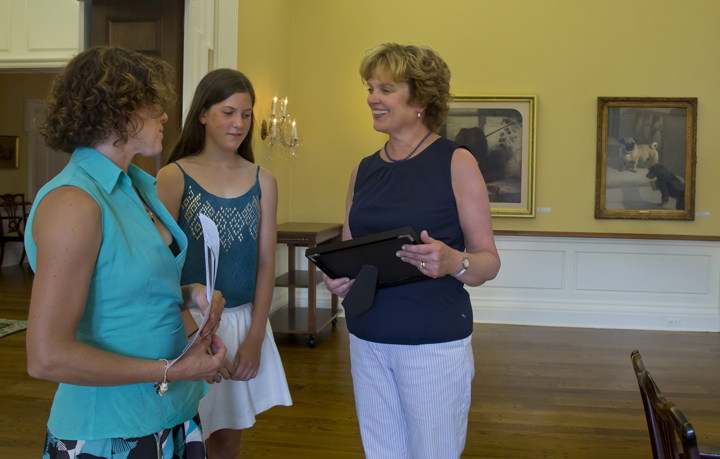 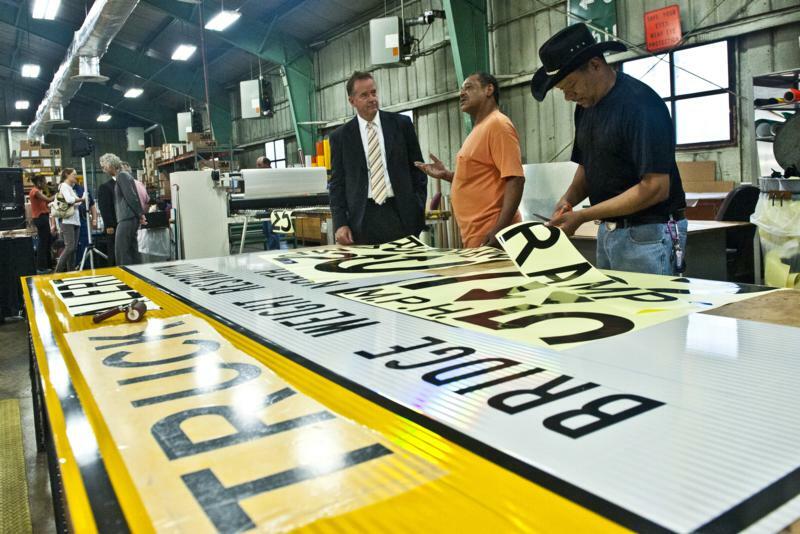 The event began four days of events marking the 200th Anniversary of the Battle of Lake Erie. 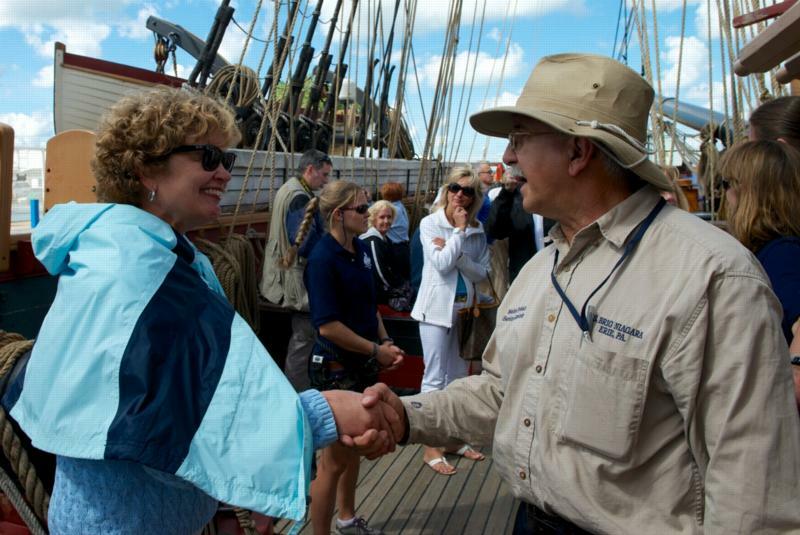 Governor Tom Corbett and First Lady Susan Corbett today served as Grand Marshalls of Tall Ships Erie Parade of Sail. 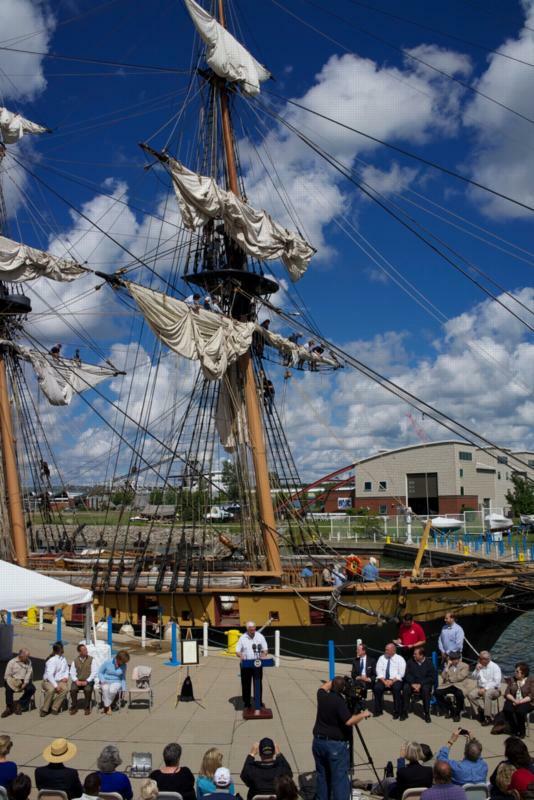 The event began four days of events marking the 200th Anniversary of the Battle of Lake Erie. 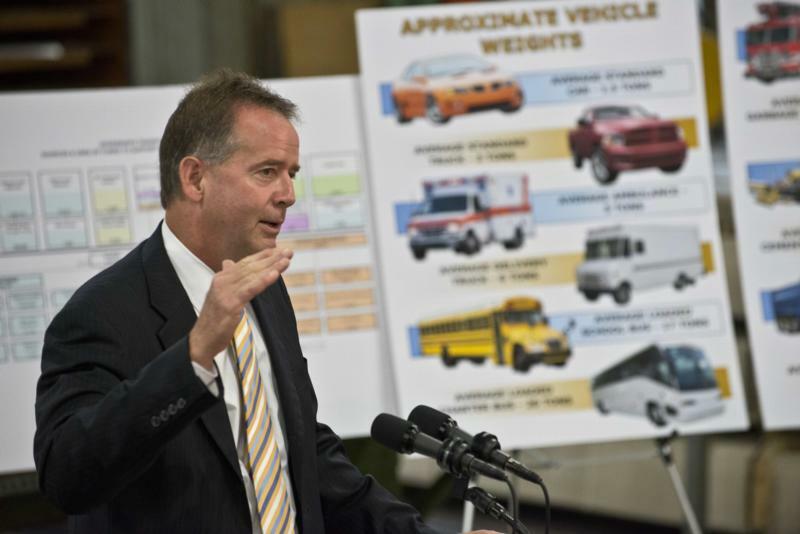 Attorney General Kathleen G. Kane, Allegheny County Police investigation into shootings targets 18 with ties to violent, heroin-trafficking "Wilkinsburg Crew"
HARRISBURG - Attorney General Kathleen G. Kane today announced the Pennsylvania Office of Attorney General's Organized Crime Section along with the Allegheny County Police filed charges against 18 suspected drug dealers as part of "Operation Wilkinsburg Crew," an ongoing investigation into a violent heroin trafficking organization operating in Wilkinsburg.